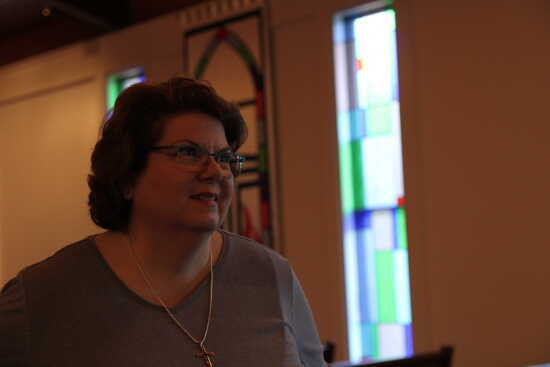 Pastor Karen Dumey at Westminster Presbyterian Church is hosting a "Sing Praise" fundraiser for The Alzheimer's Association Longest Day initiative. The event will take place June 21st (The Longest Day of the year) and will feature various soloists, duets, a trio and a quartet performing a number of songs. There will also be a presentation by a local family who lost their mother to Alzheimer's. The event is free and open to the public. There will be a collection for donations. Westminster Presbyterian Church is located at 1820 Perryville Rd, Cape Girardeau, MO 63701. This event starts at 7 p.m. and will end at 8:30 p.m.
1820 Perryville Rd., Cape Girardeau, Mo.